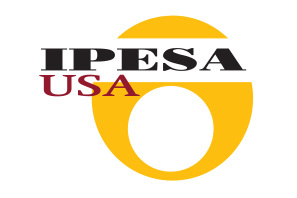 is the United States sales and distribution company for Ipesa – Rio Chico S.A. headquartered in Buenos Aires, Argentina. Working out of Minneapolis, Minnesota Ipesa USA was established in 2008 to bring the superior quality of Ipesa Rio Chico into the United States market. trademark is the leading bag in the Argentine market and are used around the world. Producers, harvesters, farmers, and exporters choose the IpesaSilo storage system for its safety, quality and greater capacity. 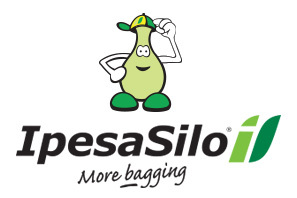 IpesaSilo bags are made from Dow Polisur 100% virgin resin which is extruded into a three-layer film with superior UV protection and durability.